Belleville features a selection of waterproof combat and flight boots, ideal for active Coast Guard personnel. Belleville's Coast Guard boots are made with a moisture wicking lining to keep you dry and warm during inclement weather. 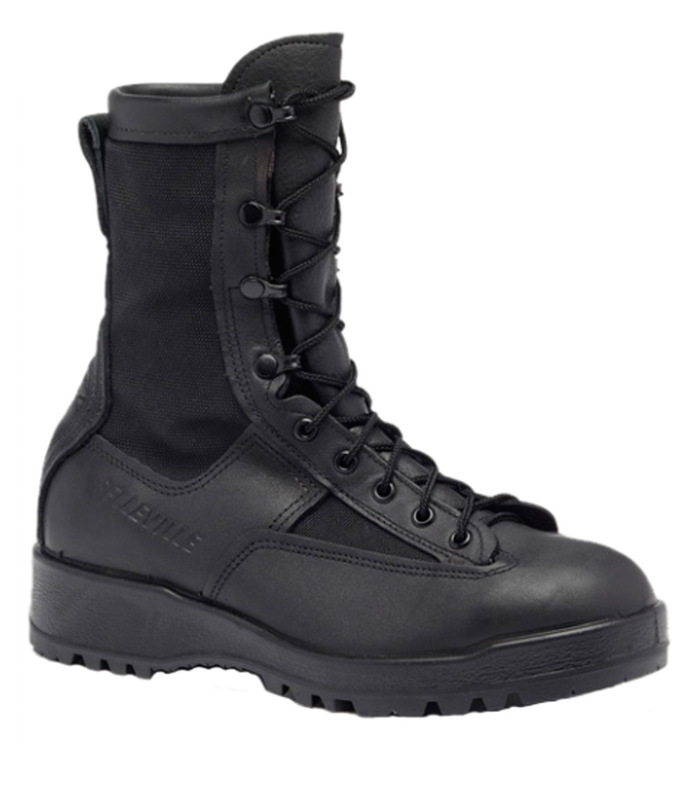 Other great features of Belleville's Coast Guard boots include lightweight Thinsulate® insulation for added warmth, and a durable VIBRAM® rubber outsole thats designed to improve traction in wet or icy condtions.